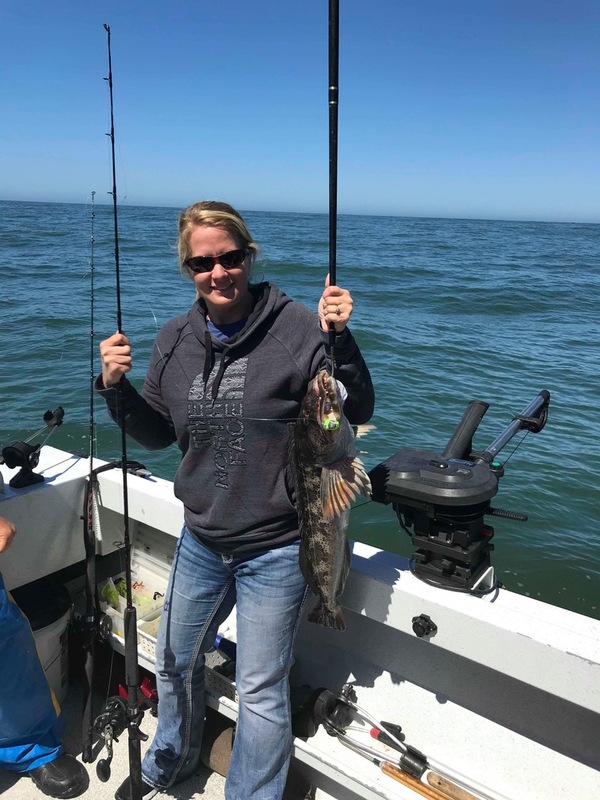 we had both boats out today and enjoyed a hot rockfish bite in shallow water before the wind blew us off the water. 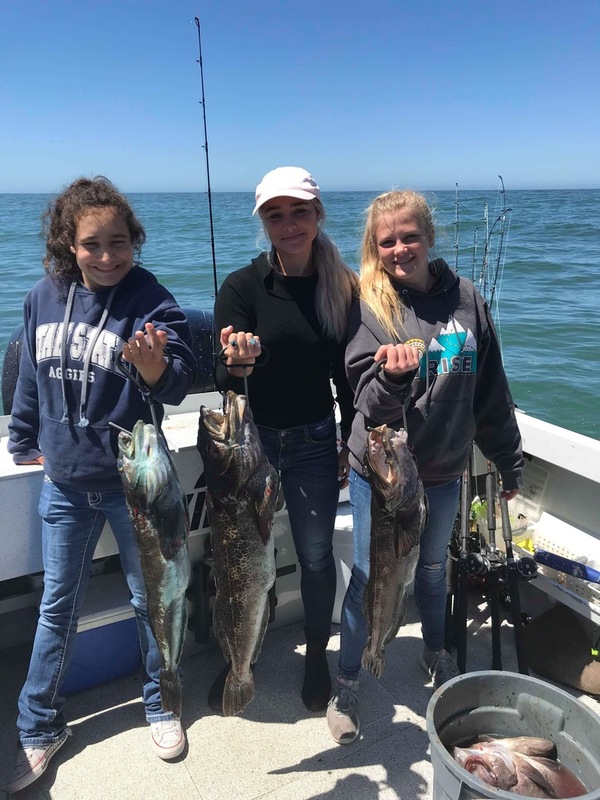 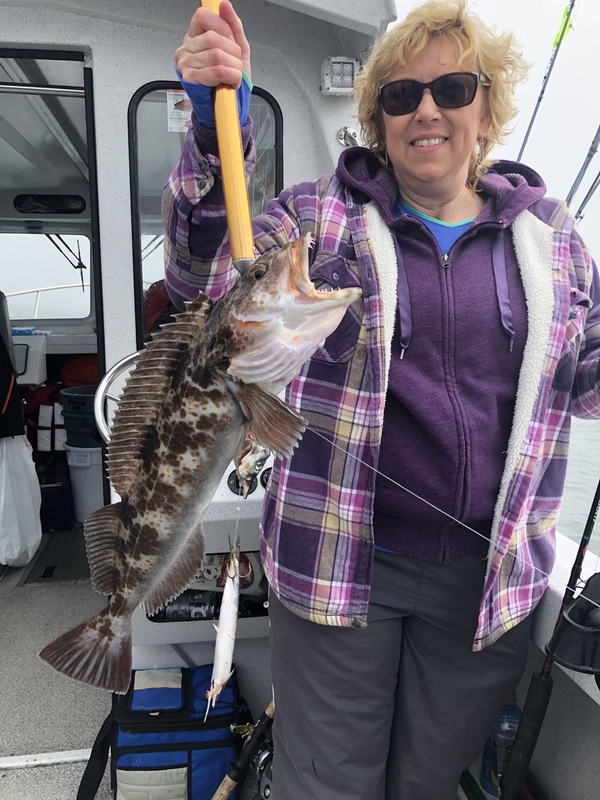 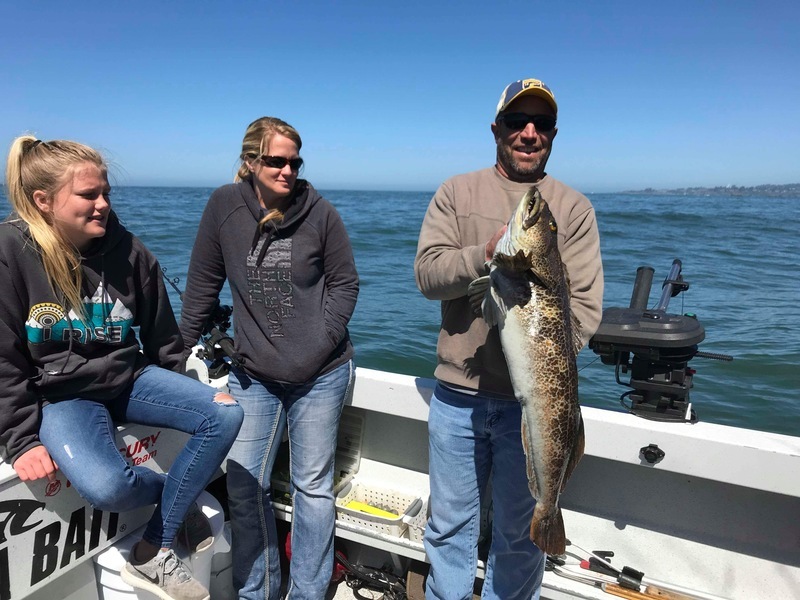 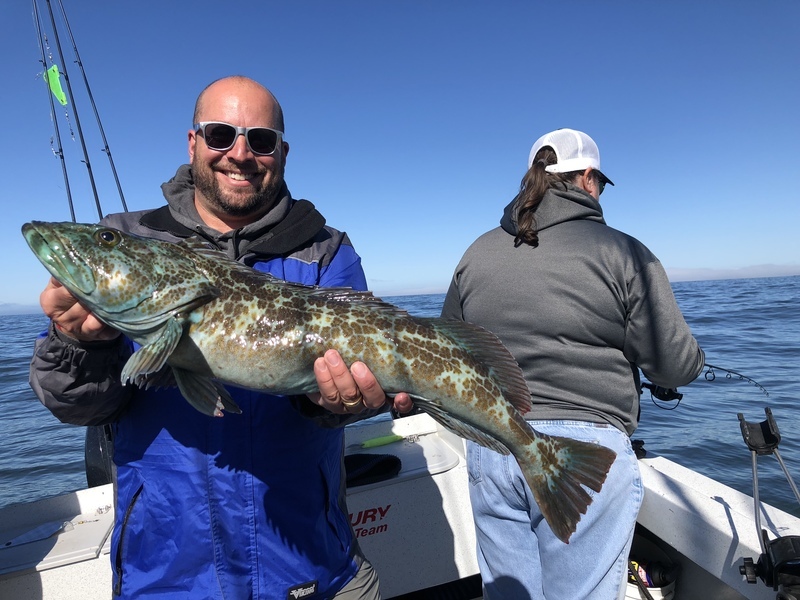 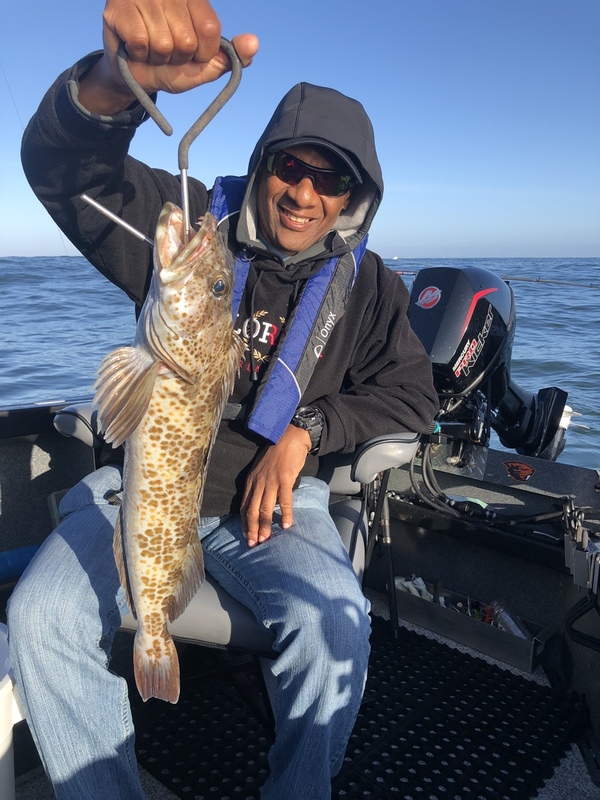 A few nice lingcod in the catch as well. 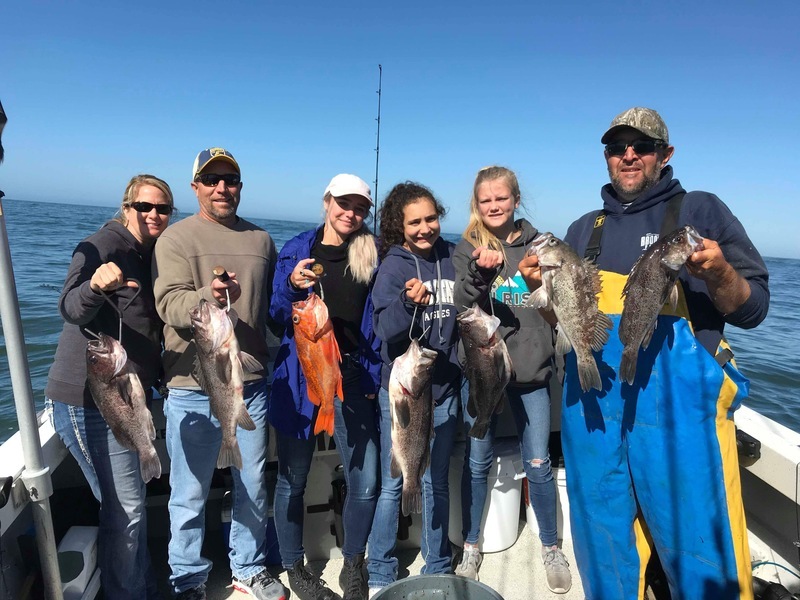 Strong winds are expected through the weekend.